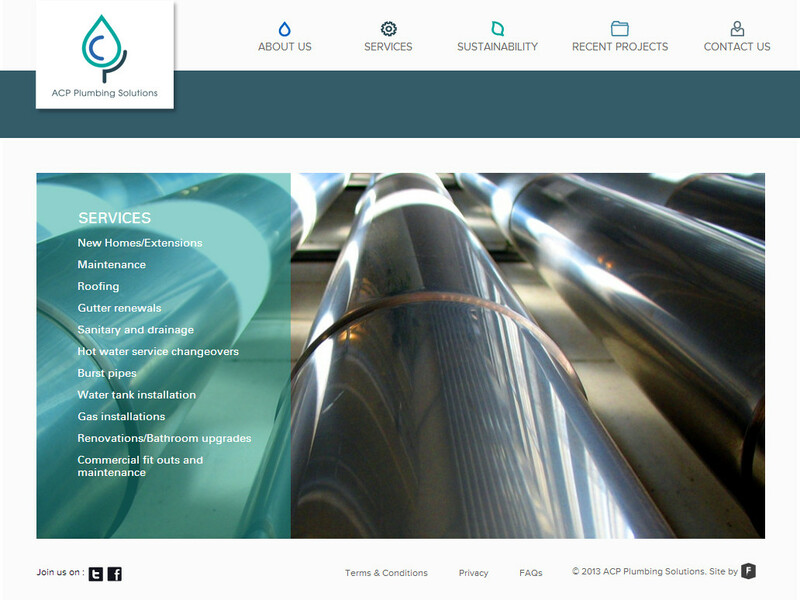 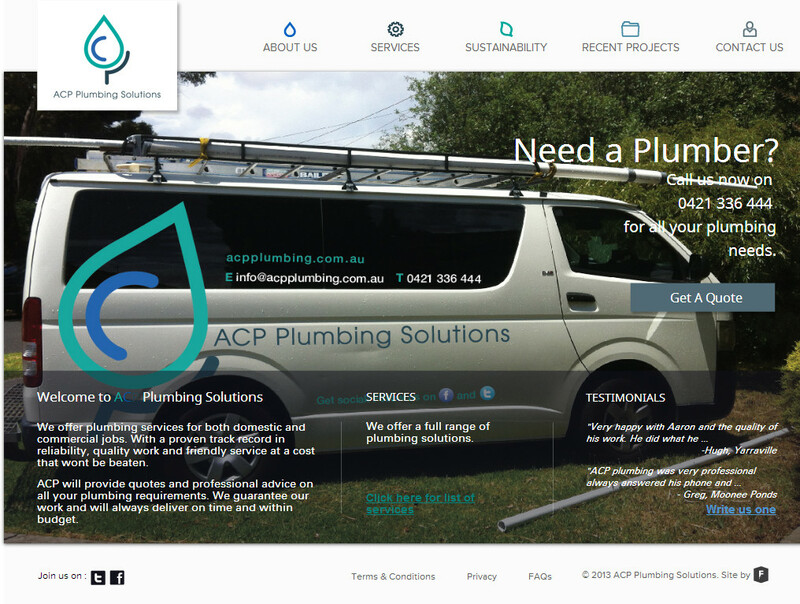 ACP Plumbing is an established business based in Melbourne, Victoria. 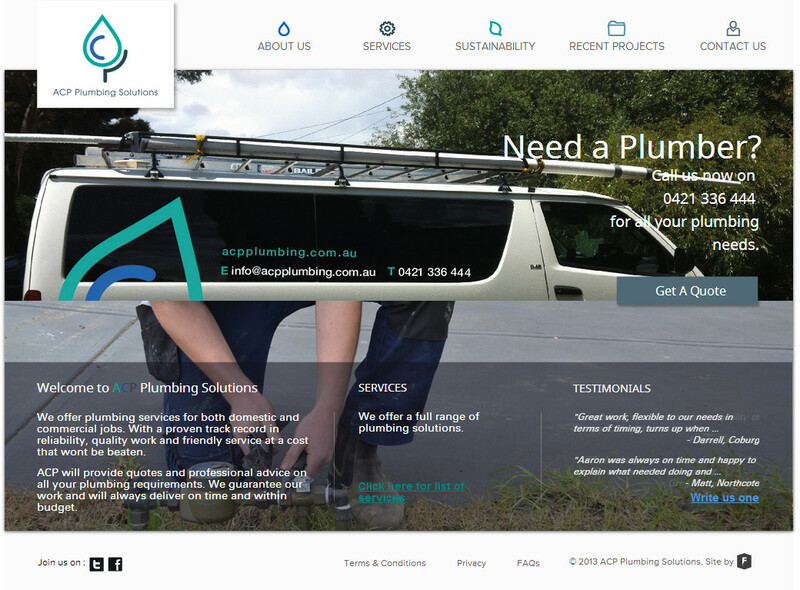 We service inner city suburbs and the wider Melbourne community with domestic, commercial and industrial plumbing. 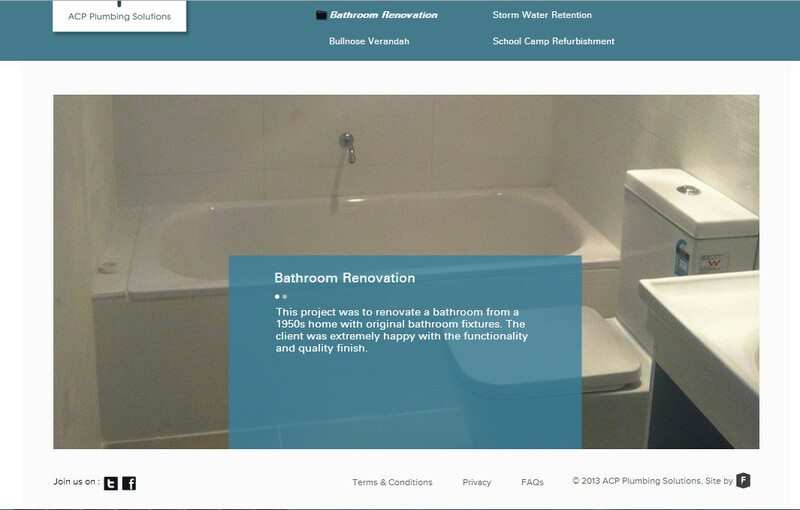 Our reliable team will always respond promptly to your enquiry and come out to quote your job.